Hammersmith is one of the best connected areas in the London, situated on the A4 and with two London Underground stations and a bus station at Hammersmith Broadway. Hammersmith forms part of the North Bank of the River Thames and is bordered by Shepherds Bush to the North, Kensington to the East, Chiswick to the West and Fulham to the South. 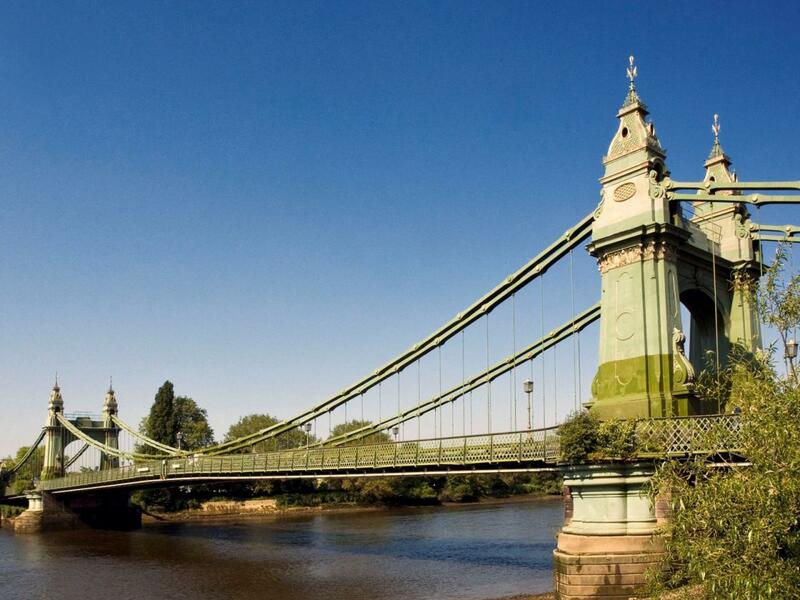 When looking to rent a property in Hammersmith, contact our expert team. All our available properties are listed below.